The College of St. Rose, chartered in 1920, is Middle States Accredited (See here for specialized accreditations). From the outset, while building on a liberal arts curriculum, the College emphasized the professional training of teachers for which it is renowned even today, along with a diverse offering of majors and programs. Click to watch CITE instructors and students from our Administration and Counseling programs share their success stories. CITE – The Center for Integrated Training & Education has partnered with the College of St. Rose to provide Practical, Affordable and Convenient training for the working professional. 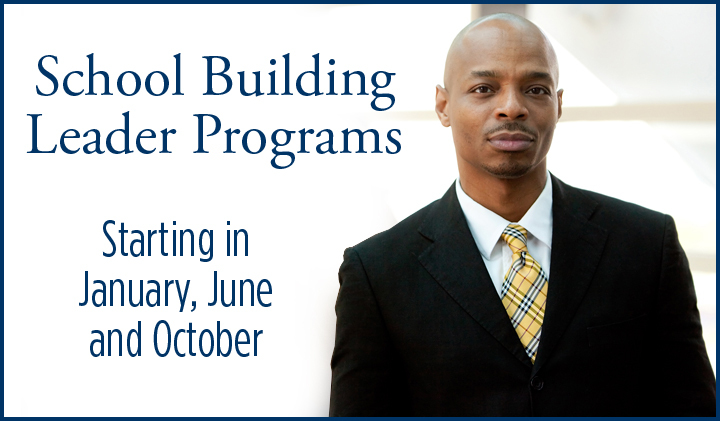 For over 25 years teachers, administrators, counselors and individuals in the public and private sector have taken our courses to help their careers! We believe Teacher Training should make an observable difference in your classroom – and our training does. Over 10,000 teachers in New York have used CITE to advance their careers. CITE is the Center for Integrated Training & Education. 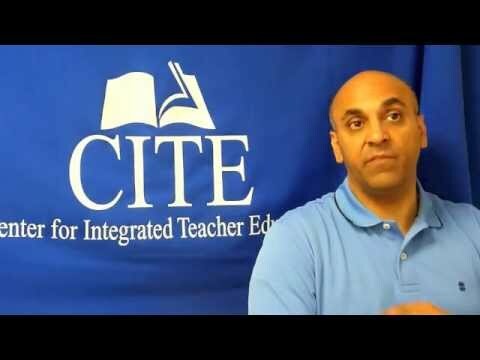 For over 25 years, CITE has and continues to train TEACHERS (Early Childhood, Professional Certification, Special Ed,Grad Courses, Bilingual courses, DASA); COUNSELORS (School, Mental Health Masters, Advanced Certificate); and ADMINISTRATORS (SBL, SDL, Public Admin, Doctorate) in all five boroughs of NYC, Yonkers, Westchester, and Long Island. CITE is known for our emphasis on practicality, convenience and affordability. Click HERE to watch instructors and alumni speak about their experience. In addition to our programs that help teachers advance their careers, we have now partnered with Alfred University to support a program in Public Administration. Now employees can earn the skills necessary to advance their career within the public and private sector. For more information about us, please call our helpful staff at toll free 1-877-922-2483 or send us an e-mail at learnmore@citeonline.com.